Simon R. Knowles is Senior Lecturer of Psychology at Swinburne University of Technology, Australia. His research and clinical interests include biopsychosocial aspects of gastroenterology. 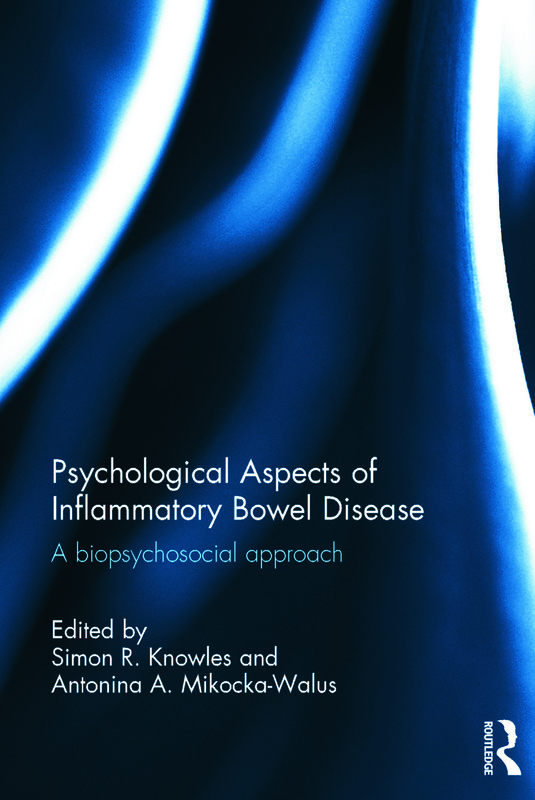 Simon runs an active private clinical psychology practice that specialises in working with individuals with chronic illnesses of the gastrointestinal system. He has several honorary positions including Melbourne University, Royal Melbourne Hospital, and St Vincent’s Hospital (Melbourne). Antonina A. Mikocka-Walus is Senior Lecturer and Lead of Psychology in Relation to Health at the University of York, UK, and Visiting Associate Professor in Psychology at the University of Adelaide, Australia. She specialises in psycho-gastroenterology and conducts studies on psychotherapies and antidepressant treatment in chronic gastrointestinal conditions.